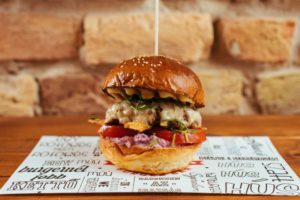 The burger fever reached Budapest some years ago, giving us the chance to find a great burger easily in the center within 200 meters. Classic burgers, juicy burgers, spicy burgers, special burgers, burger menus, the variations are endless, we just need to have the time and belly to find our favorite. If I could only choose one burger place where I really want to go back that would be Bamba Marha. 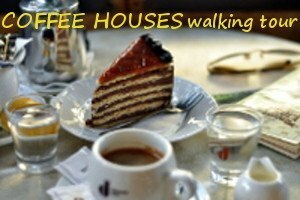 She will be your personal guide during our food tours in Budapest. Being a passionate traveller and a culinary enthusiast she would be happy to share her love for food and discoveries with you. Gyuri's passion for wine started about 9 years ago, keen on learning more about wines and wine growing he started to take sommelier courses. He will be happy to introduce you to the world of Hungarian wines. 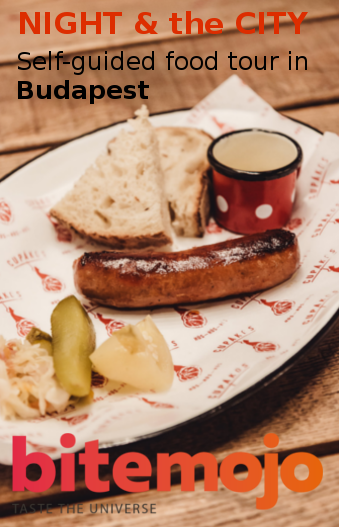 Copyright © 2019 Food Tour Budapest	.